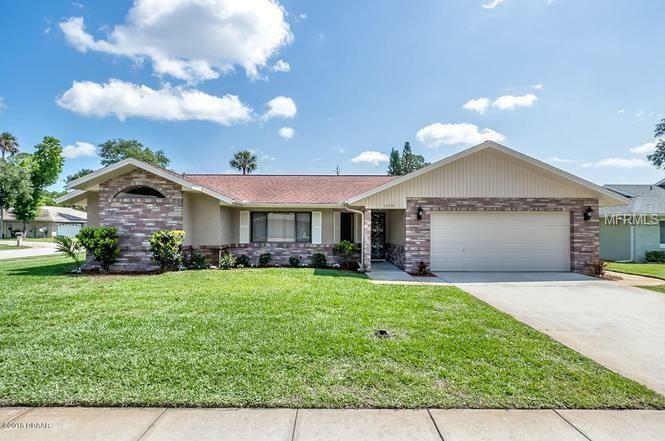 Enjoy this almost 1700 sq ft property in a quiet neighborhood at the world famous Daytona Beach. 3 bedrooms, 2 bathrooms, roomy kitchen, entertaining room, game room, dining room, 2 cars garage, washer and dryer. Enclosed pool and fenced patio for more privacy. . Lease length could be 6 to 12 months. Lawn and pool care are included!! !